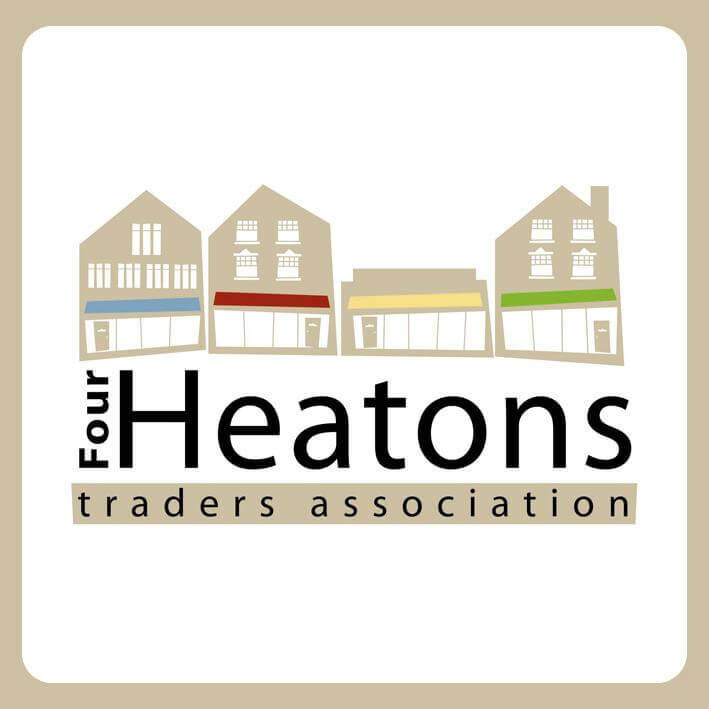 As part of our #KickThePlastic campaign, the 4HTA is looking to tackle business waste more generally within the Heatons. For local coffee shops & restaurants, used coffee grinds contribute significantly to the levels of business waste produced. for coffee waste and organise a regular collection. This waste is then delivered to a central recycling depot where the coffee grinds are turned into logs for bbq & fires, bio-mass pellets and more. 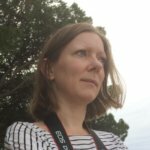 It’s a great way to get rid of waste and produce a sustainable alternative to fossil fuels. 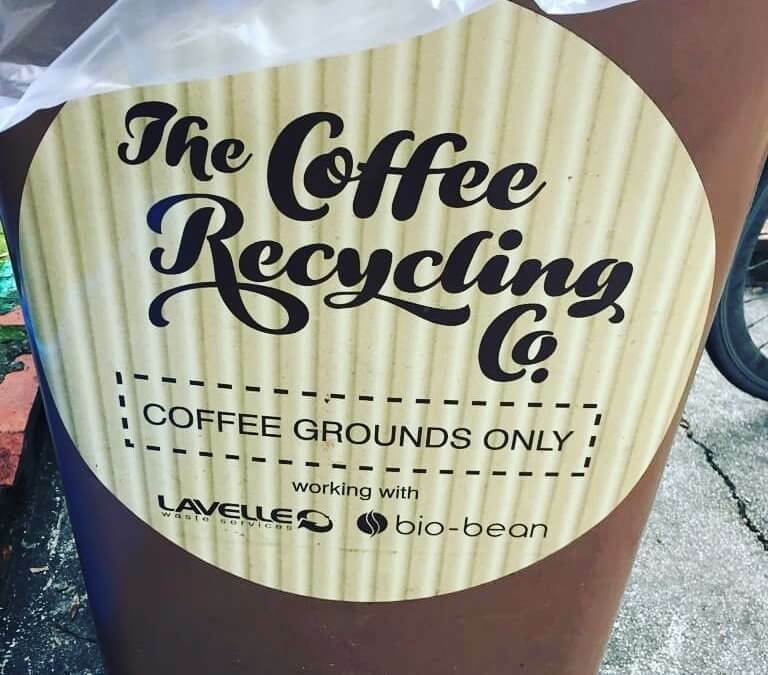 Many Heatons based businesses have shown an interested in taking part in the scheme, with Pokusevski’s, Nook, B’Spoke Coffee and Roost being among the first to receive a bin. 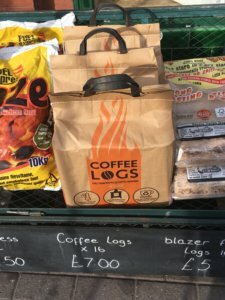 Look out for Coffee Logs being sold at Blagg’s Hardware on Heaton Moor Road.